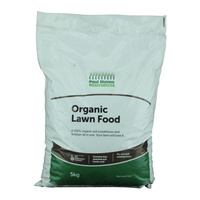 Paul Munns Organic lawn food is specifically researched and blended for Summer. 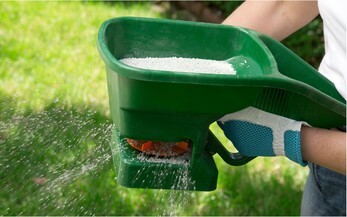 It's also an excellent starter fertiliser to use when sowing lawn seed or laying new turf. 10kg covers 100m2. 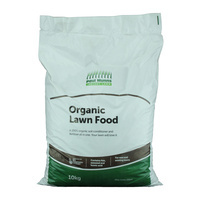 Paul Munns Organic lawn food is specifically researched and blended for Summer. 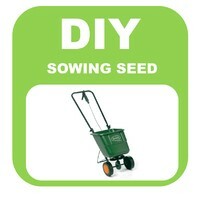 It's also an excellent starter fertiliser to use when sowing lawn seed or laying new turf. 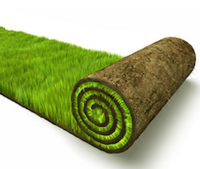 5kg covers 50m2.